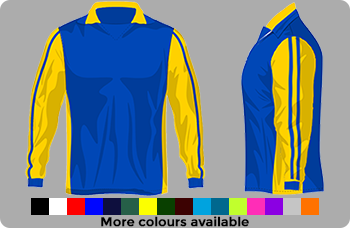 MG Sportswear's Football Kit Designer - UK Football Kit Manufacturer since 1986! 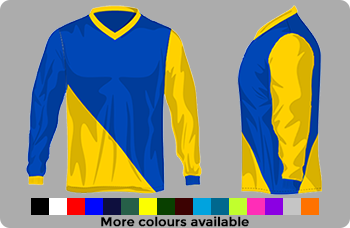 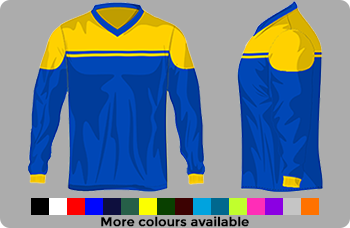 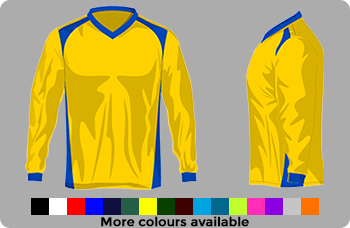 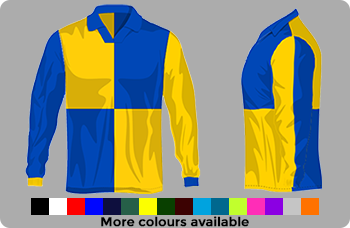 We offer teams the chance to design their own football kit. 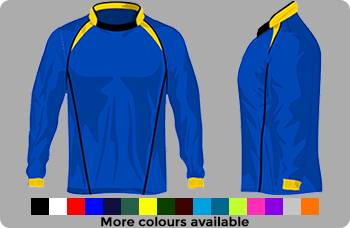 We can make anything here at MG Sportswear so no matter what colour or style, we can make it. 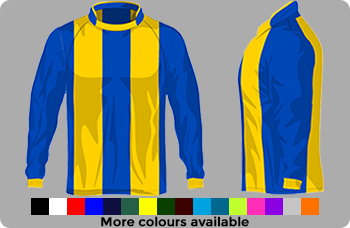 With over 30+ years of experience, we have made kits for every level of football. 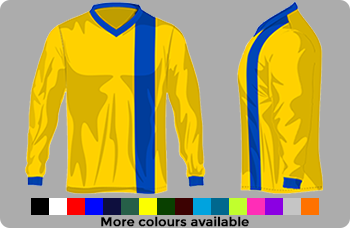 You could see our kits at the local park or gracing the pitch at Wembley. 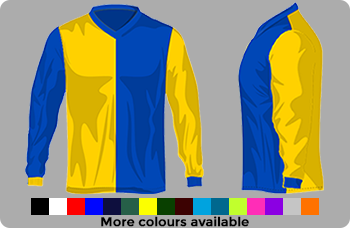 We are giving you 13 designs to choose from as a guide, you can expand on these designs but they give you an idea on what we can do for you. 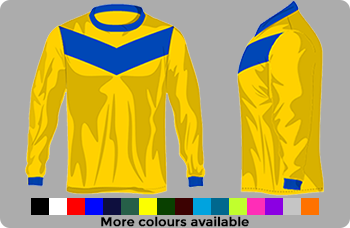 "MG Sportswear has supplied Withymoor Colts with their unique kit for well over 10 years. 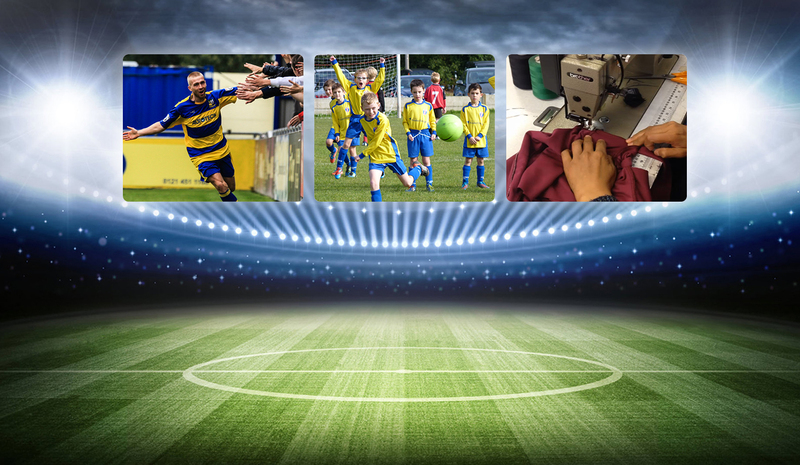 Relationships between the club and MG have gone from strength to strength as MG have been able to offer the club more in terms of training equipment and top of the range clothing. 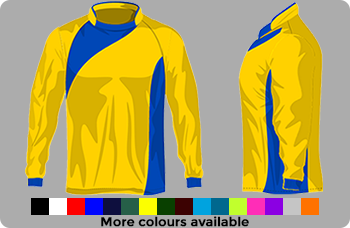 I recommend MG Sportswear to any football club for a genuine no nonsense deal!" 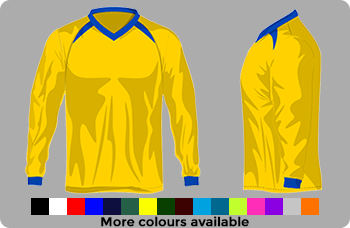 Please pick a design below and start your kit building journey! 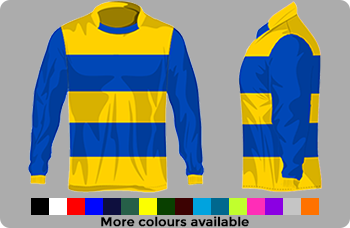 All shirts start from £12.50!